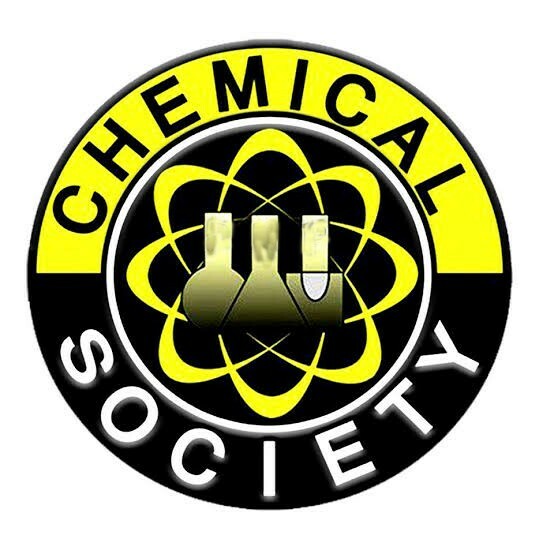 Poonch: The Faculty of GDC Mendhar have established Mendhar Chemical Society (MCS) today on April 09, 2019. The society has been established with primary objective of organizing extension lectures, workshops, seminars, conferences, educational tours to various research laboratories across India, and to connect the students of GDC Mendhar, with a wider scientific community across the globe. The society also aims at felicitating and honouring teachers and students affiliated to chemical sciences or its allied areas for their exceptional works. MCS will be giving life memberships, honorary memberships, ordinary memberships and student memberships to the concerned people. However it will be open to all academicians, scientists, researchers, teachers, students and local communities in and outside the state of Jammu and Kashmir (J&K), as per the norms. “With this initiative, researchers and students will have a platform to share their ideas, and to gain access to the resources across the region” Dr Shakeel, one of the founding members of the society expressed, while talking to the Pir Panjal Post.